Over a decade ago in January 2006 American Alt-Rock band Blue October released a track called Hate Me as a single. It was an angry, sad, angst fueled track about the desire to push people away during bouts of depression. The track focuses on the way depression can amplify feelings of guilt and self loathing, and often manifests as a desire to push loving and supporting friends and family away for fear that you either do not deserve their support, or that them helping you will leave them upset further by your ongoing actions. The crux of the song is the singer telling a supportive person in their life that they are making the unilateral descision that they know what’s best, and what’s best is them leaving the supportive person’s life. You might be wondering what this has to do with Steven Universe. 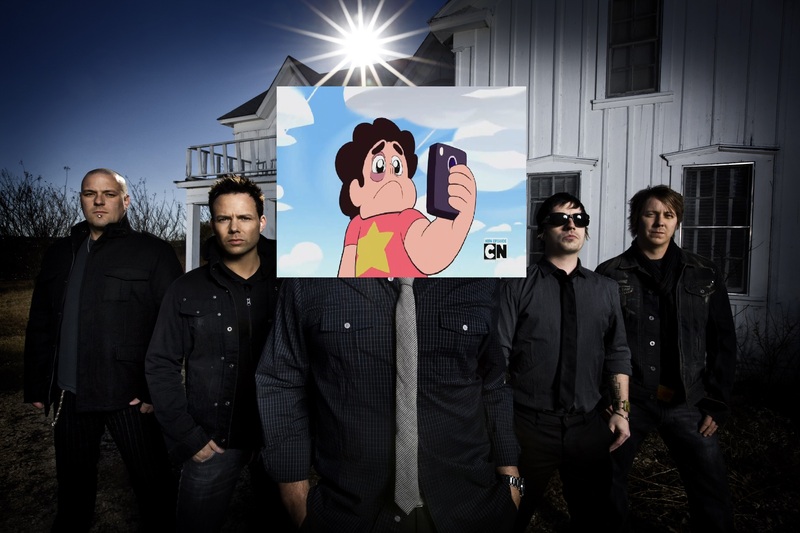 The song Full Disclosure, from the end of Steven Universe’s first season, is a track about our protagonist Steven dealing with guilt and self loathing. He’s realising the consequences of a number of his actions and feeling like he’s putting unecessary stress, strain and pressure on those closest to him. Steven decides to push away a close member of his support network, feeling like asking for that support puts those close to him at unecessary risk of additional pain and distress. While this may seem a little of a strained comparison, it’s one I have been thinking about from a critical perspective for several months. It’s the first time I really understood how one topic and set of themes could be covered musically by two such polorising genres. While one track focuses on angry musical and vocal expressions of violent attempts to push someone away and the other picks a central musical hook to hang it’s feelings of sadness, uncertainty and quietly sad reservation upon, both songs take the same core relatable moment and explore different facets of the complex emotions it can bring. So yeah, that’s it really. I just find it really cool that music can take one topic and approach it in two vastly different ways. Also, Any excuse to compare angry mid 2000’s bands with modern popular animation is good in my book. Hu, that’s intreating. I enjoy how weird little observations like this are finding more of a home these days. Their the sort of things that people like me who spend way to longer over thinking everything land on in the 4th hour of a work shift or at 3am, on the work day prior to that shift your not really doing your job properly on. Not sure where I am going with any of that… Sorry.